You knew this was coming, right? Of course! 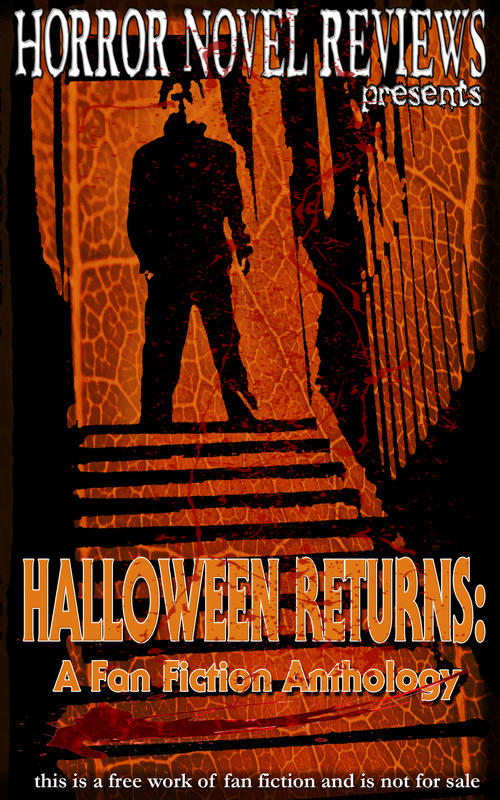 We’ve got to plug the best Halloween themed anthology to hit the market in years. The fact that this is pure fan fiction is baffling, because the book does indeed make for a superb read! You can download the book right here for free. Check out the cover and synopsis below! 19 Tales of terror with the one and only Michael Myers in the driver’s seat. A must have book for any fan of John Carpenter’s Halloween franchise! Excellent but then so is One Hellacious Halloween … go get the newest one free and pick up a cope of OHH….both are outstanding.